One can either use their real name, pen name or something that describes themselves. For me it is @NewEngland_Muse. As long a I have been online my handle if it is not taken has been Muse. The bio in Twitter does not give you much space to tell the world who you are. However it is a good lesson in learning how to be concise, to the point without unnecessary words. Something we will have to do when we write our synopsis for our books or our tag line. A writer who is tuning her 2nd/3rd book. A sports loving, photo taking gal who loves to sing/dance to her own enjoyment. She love to laugh even at herself. Now that you have an account with a name that says you with a bio what next? Tips I have learned along the way. Hashtags are a good way to help yourself out. The symbol is # with the key word after it. 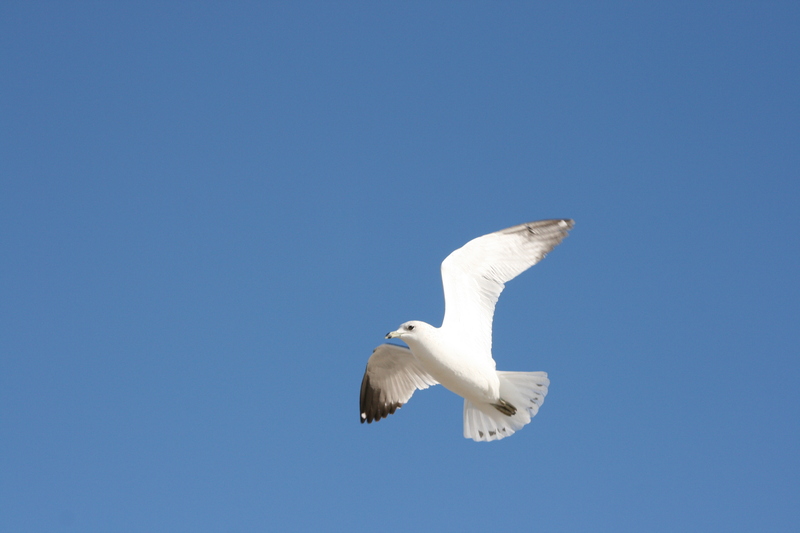 This is used to mark words or topics when using Twitter. 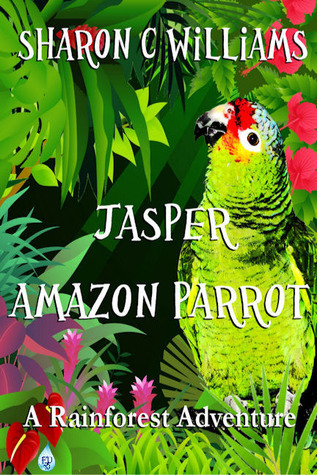 For example when I started to use Twitter where my book was concern I would use #JasperAmazonParrot or different variations of that. If I am looking for help from other writers I sometimes use #writers #authors #advice and again other variations are incorporated. Try to not use to many hashtags per tweet, use the ones that are pertinent to what you are writing about. Two great programs Hoot Suite and Tweet Deck are programs where you can follow multiple hash tags at one time. Users who place the # with the keyword in the search engine of this media will get hits from people who are using similar topics. It is a good way to meet people with similar interest. By doing so I have come across publishers, authors, bloggers and editors to name just a few. When writing someone in Twitter using their DM , Twitter’s form of email, again you are restricted to a character count. It’s another good way for us as writers to write what we want to say in as few words as possible but getting our points across. What is considered a nice following? According to people in this media anywhere from 2000-3000 is a good start. But that is really up to you. At the moment I have 3812 followers. But from that number I can say 90 percent are from people who are in the writing industry in one form or another. So to me that is a nice following. How did I get to this number? Most users I have found will follow back, especially if they have similar interest to you. Using hash tags is one way or doing searches on the topics you are interested in is another. It took some time to get to where my number is at, and for me that works just fine. From your followers you can place them in different groups. For example I have a group of people I know, writers from NC, publishers and editors and so on. How often I tweet varies. If I am helping a user out by helping promoting them then my count goes a little higher. I try not to flood my users with too much information that might turn them off. Remember you are trying to build a platform that looks positive on you. Twitter is a great social media that can be one of your best friends as a writer if you let it. It is never to soon to start getting yourself out there. What I have covered is the very basic format of Twitter. If you have any questions just holler.